The Queen of the witches is back in Woodstock NY at the Wise Woman Center! 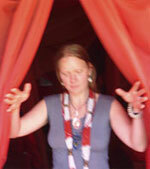 Join Z Budapest on April 23-25 for a Priestess Training & Divination Intensive you will not forget. This year Z Budapest rolls up her sleeves to teach something she’s never taught for us before … the importance of Divination in Women’s Spirituality! 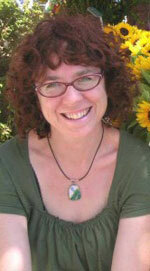 Astrid Grove is a homebirth midwife, wise woman herbalist, and practitioner of Maya Abdominal Massage in Santa Cruz, California. Her life's passion is to create sacred space for healing to occur. She travels extensively offering workshops and healing sessions. 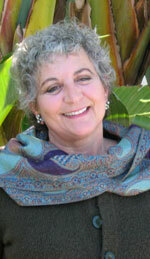 Astrid Grove teaches at the Wise Woman University. Silvia is the creator of a specialized branch of personal coaching, which she aptly calls Moon Coaching! Just like the Moon has many faces/phases, so does Silvia. Her roles in life are many, not the least of which include being a Mother, Wife, Daughter, Sister, Friend, High Priestess, Student, Teacher, Source-eress, Writer, Artist and Adventurer! Silvia Pancaro is a poet, writer and an archetypal astrologer using real life to initiate One's Self into the Inner Realm of Mystery with the goal of discovering the Infinite Light Within. Improve your health and wellbeing with Lisa Sarasohn, Belly Queen. Lisa offers you ways to honor your belly and easy exercises help you enjoy life more, naturally. With Ms. Sarasohn's book The Woman's Belly Book you get "inspiring information, playful activities, and power-centering exercises to kindle the life energy concentrated in your body's core." Are you ready? Throughout my life, I have combined by background as an independent film/video maker with my teaching skills. I have served as an educator to a wide variety of multi-ethnic populations in community college, adult education, youth oriented museum and artist-in-residence programs teaching English as a Second Language, basic writing, drama, art, filmmaking and digital storytelling. to bring forth the sacred feminine from within. 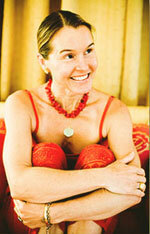 Shonagh Home brings through the Divine Mother wisdom teachings. 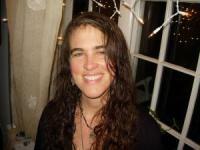 She is an energetic channel, shamanic practitioner, nutritional therapist, and spiritual teacher. She is the author of the book, Ix Chel Wisdom: 7 Teachings from the Mayan Sacred Feminine. Rosemary Gladstar is a pioneer in the herbal movement and has been called the 'godmother of American Herbalism'. She began over 35 years ago developing herbal formulas in her herb shop, Rosemary's Garden in Sonoma County, California. 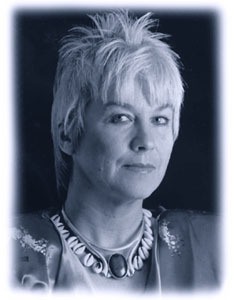 She is the founder of the California School of Herbal Studies, the oldest running herb school in the United States, author of The Science and Art of Herbalism home study course, and is the organizer of the International Herb Symposium and The New England Women's Herbal Conference held annually in NE. She is the author of numerous herb books. 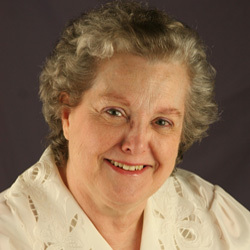 Kathy Crabbe is also a soul reader and psychic-medium.Through one-on-one psychic soul readings and online resources, Kathy helps soul-seekers uncover their gifts and talents in connection with their spirit guides, ancestors, and the planetary cycles. Her background in the arts infuses her readings and encourages her clients to intuitively and creatively live their truth. 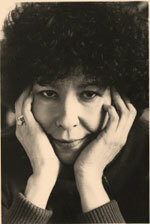 Maida Silverman, author of A City Herbal, was born in New York City and spent most of her life there. She attended Pratt Institute, was trained as an illustrator and graduated with a BFA. She has been a crafts woman who learned to spin yarn and dye it with dyes made from wild plants and weeds. She has used these in her embroideries. 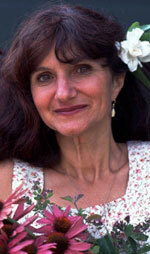 In addition to "A City Herbal," Maida Silverman has written many books for children. 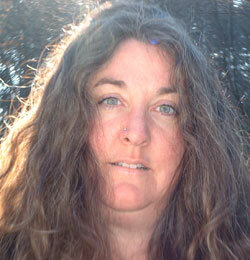 She has recently written about wild herbs for Susun Weed's Herbal E-zine. Melissa Potter is a Massage Therapist, Shamballa Master energy healer & Priestess of the Goddess dedicated to the Wise Woman tradition. Her latest passions are studying astrology, singing in a two-hundred-women chorus called, Voices From the Heart and the opportunity to serve as a mentor at Wise Woman University. Melissa graduated from the NH Institute of Therapeutic Arts in 1993 where she studied various forms of alternative healing. She offers craniosacral therapy, somato-emotional release work, ceremony and spiritual counseling in her private practice at MotherRoots Healing Arts Center . Maia Oden's CD, Hidden Queen: Songs for Transformation, is a calling out to every woman to uncover and behold her hidden strengths and intuitive powers, to value that which is not easily seen but can be heard from within, a salute to the beauty in every woman. Since a child, songstress Maia Oden has drawn on the healing energies of the Earth for her inspiration. Whether dreaming in the meadows, dancing in the living room, singing out loud or playing unknown melodies on the piano she somehow knew to credit the elements and Source for all she was experiencing.